The last couple of weeks have had my brain feeling like sludge, and I completely lost track of the date. I’ve just realised Cat Appreciation Day should have been on Sunday. Just for this month, I hope, Tuesday will have to be the new Sunday. 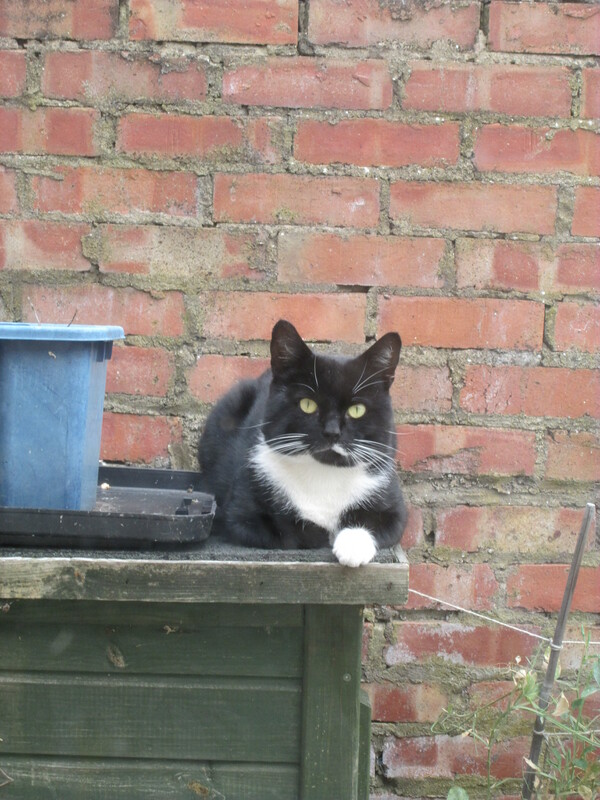 So here’s a new cat, not one of our furry family but a regular visitor to the garden, allow me to introduce the feline we know as Mr Moustache.